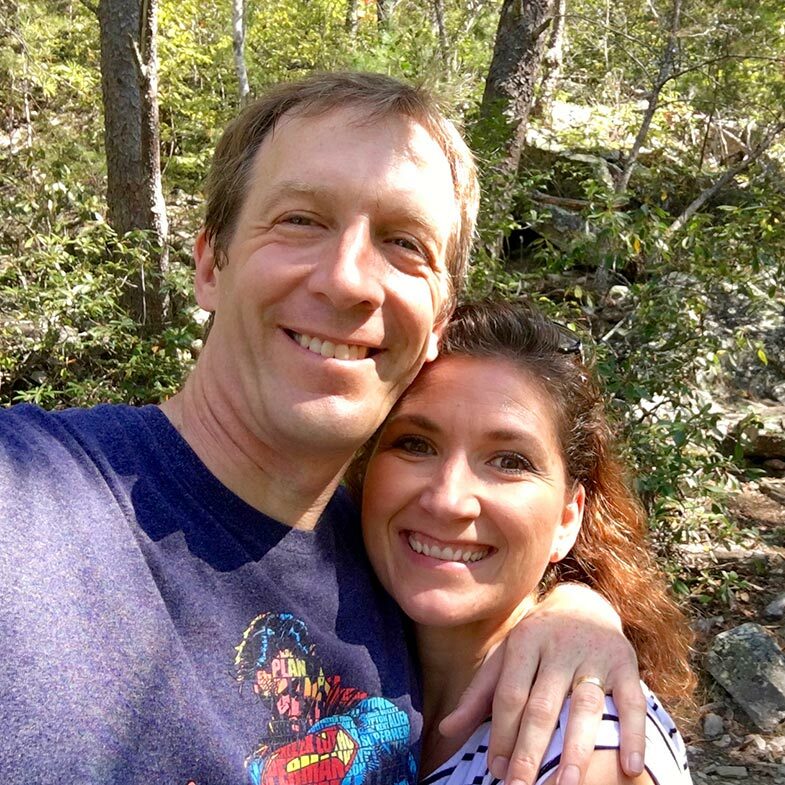 Join 27-year homeschool veteran Renee Lodolce as she addresses the Biggest Lessons She’s Learned through Homeschooling, Avoiding Burnout in Homeschooling, and How To Homeschool Very Inexpensively. You don’t want to miss this week! 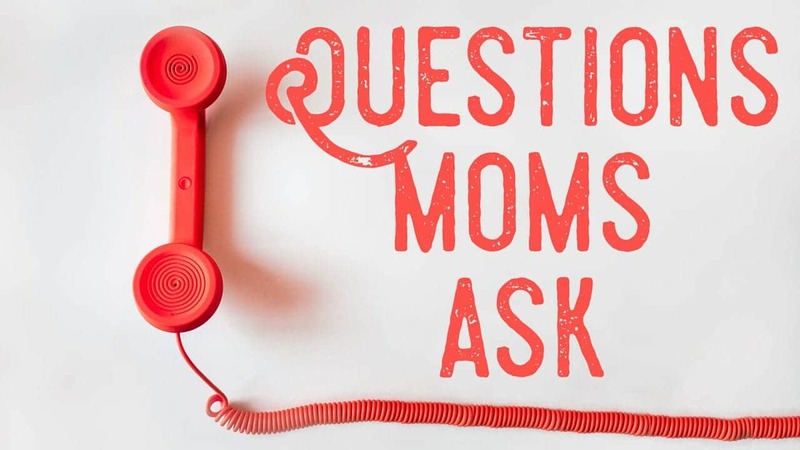 The post Questions Moms Ask– Biggest Lessons, Avoiding Burnout, and Inexpensive Homeschooling appeared first on Teach Them Diligently 365.